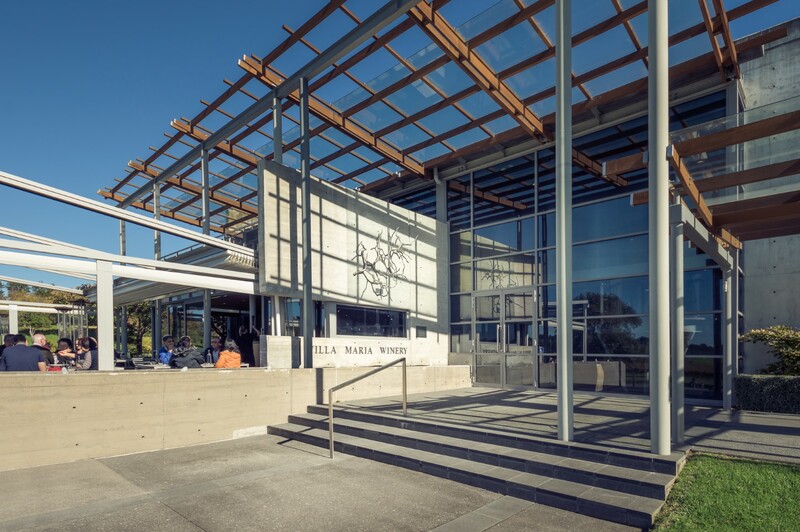 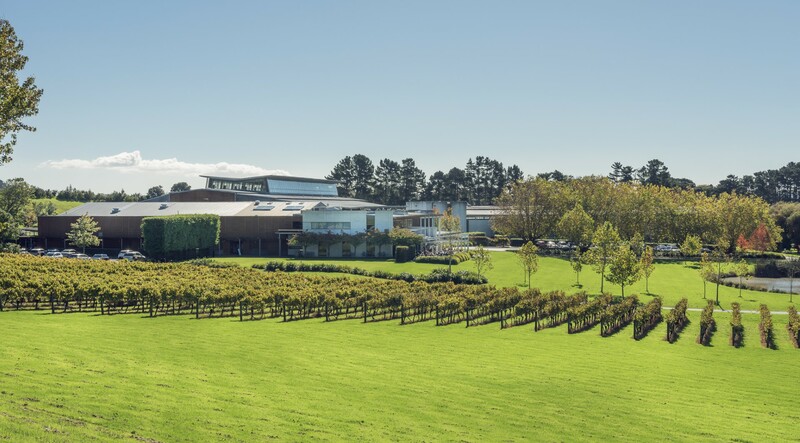 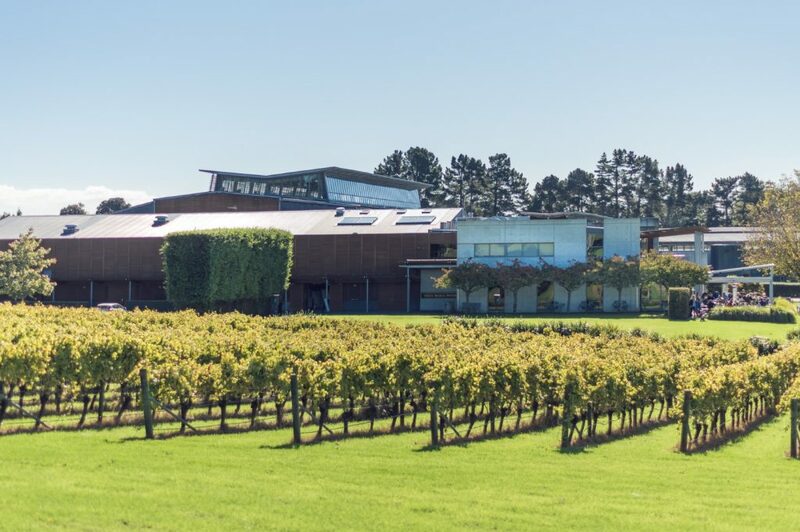 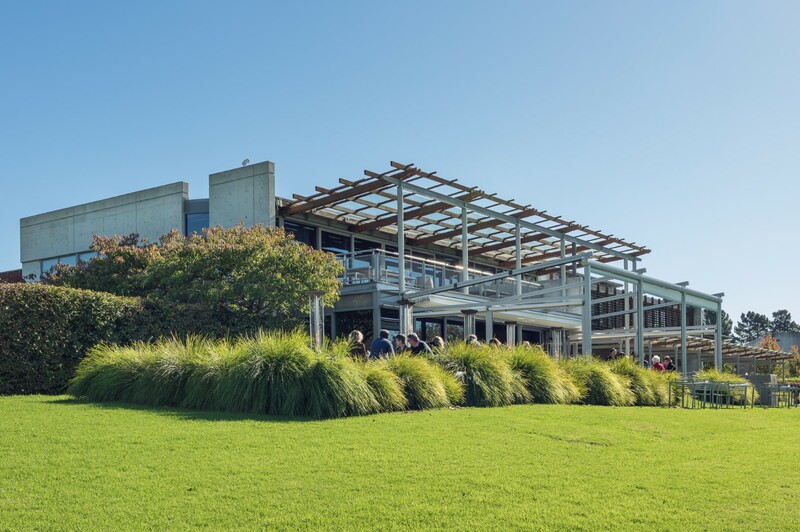 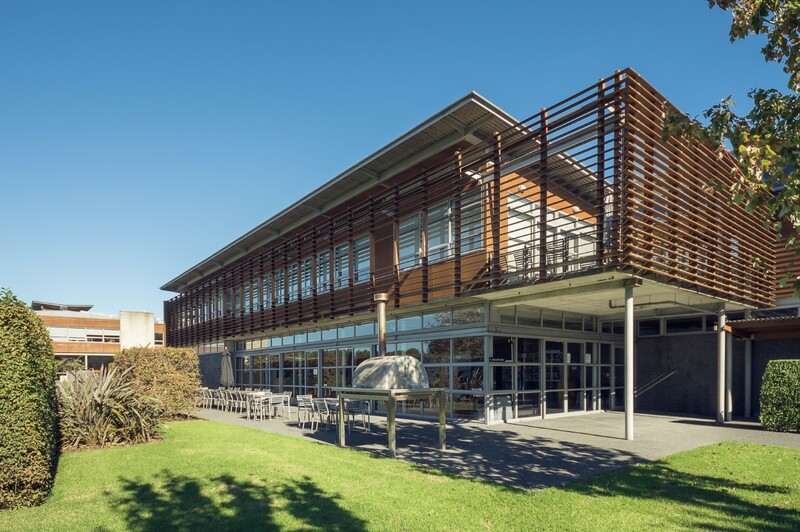 The award winning Villa Maria winery project consisted of a new warehouse, bottling hall, barrel store, laboratories, winery administration, wine tasting and entertainment area, along with associated landscaping and site works. 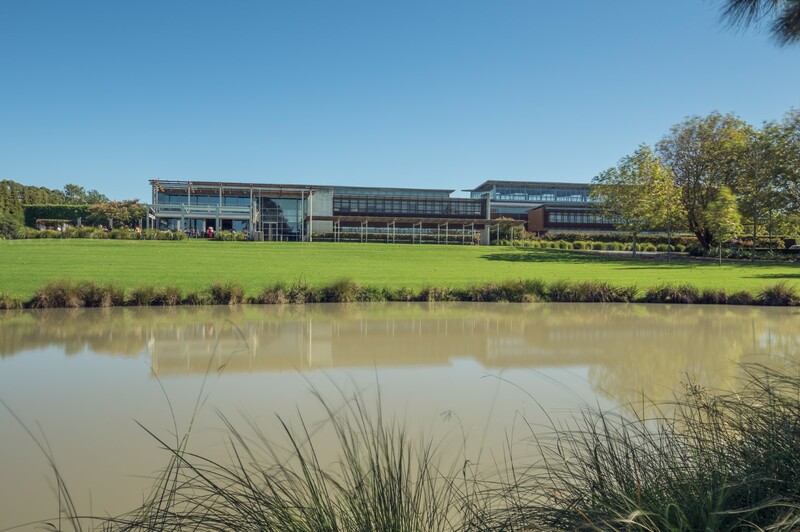 The entire floor area of the new site measured 13,500 square metres. 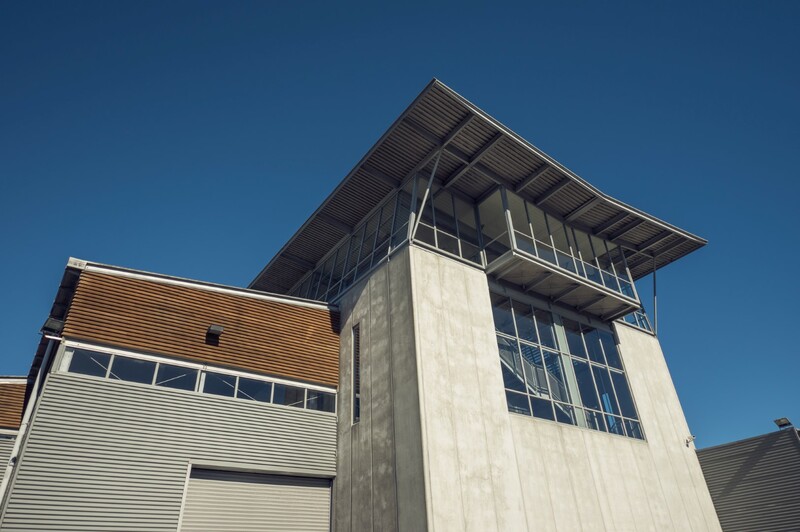 The concrete slab for the warehouse floor was 4,600 square metres and was poured in a single day. 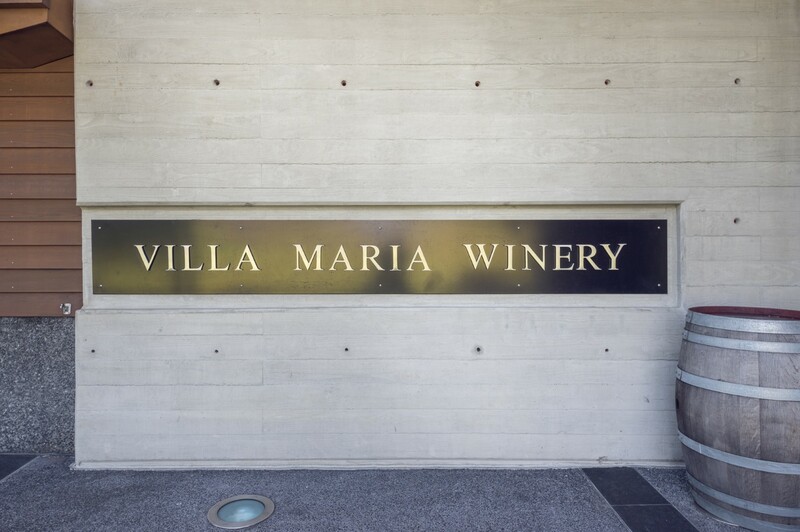 As Villa Maria is the only winery in New Zealand where all their tanks sit indoors, extensive research and care was required to site the handmade tanks. 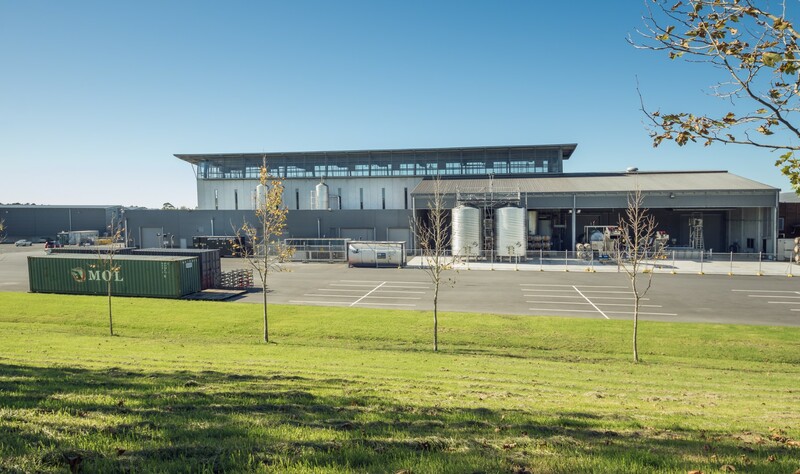 Individual concrete plinths were built for each tank and buffered in place with foam injections. 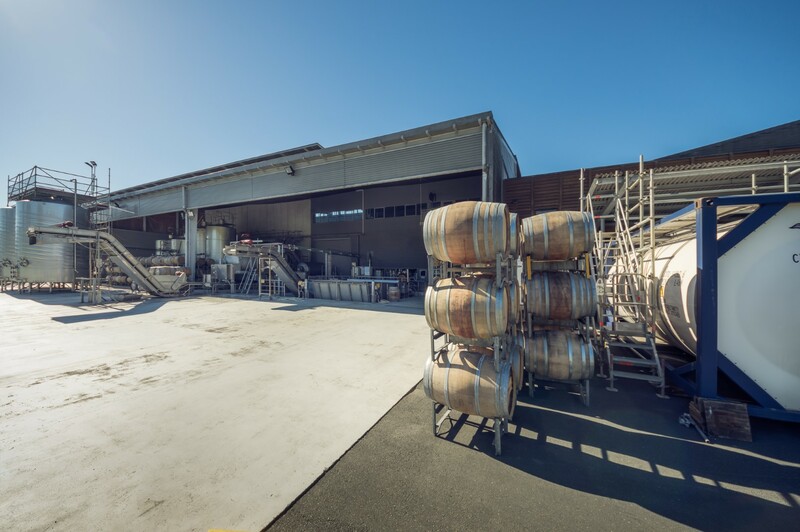 Developments in the wine industry during the construction period required some major changes to the layout and design of parts of the complex. 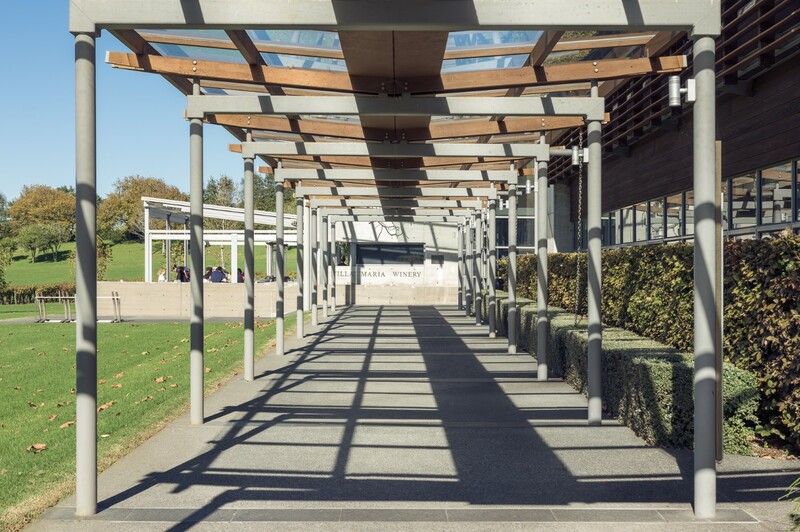 These variations were dealt with efficiently and effectively by Argon and did not affect the construction programme.